1. Can DFQ-200C drill through hard rock or not? 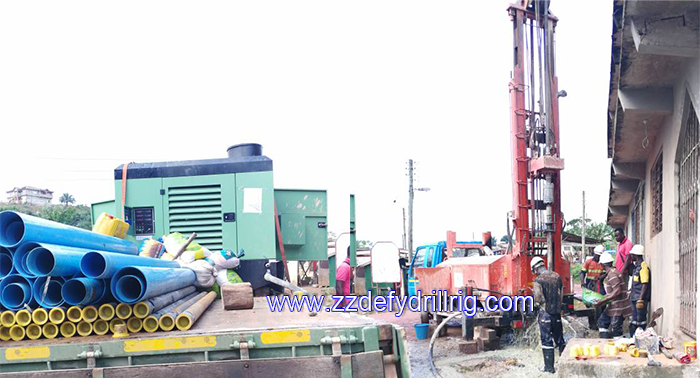 Of course, DFQ-200C is designed for water well, if you buy it for geothermal air conditioning, it will be your best choice. 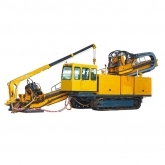 It can be used for blast hole drilling, too. DFQ-200C is easy to be operated, after you buy our product, detailed operation instructions with video will be offered. We will be responsible all the time. Also we can talk about sending engineers to help you.